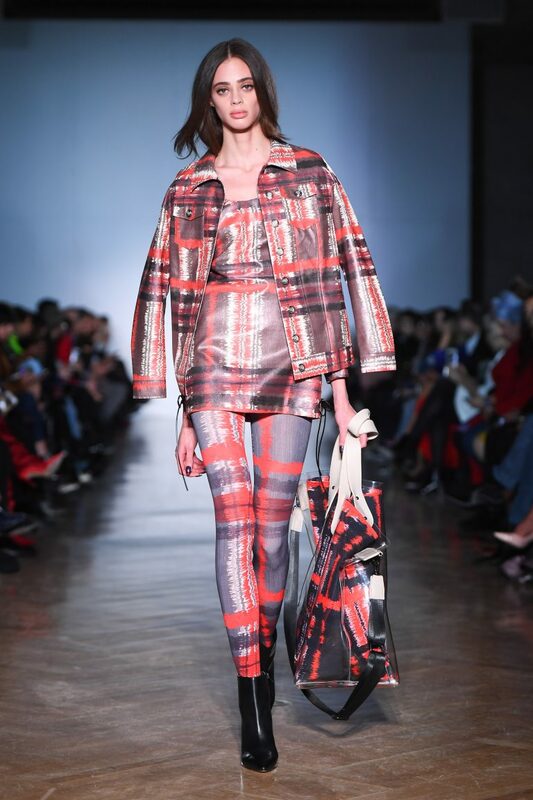 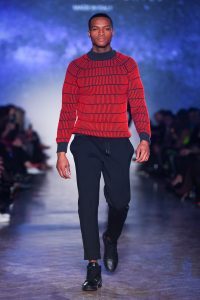 The first designer to present his collection was WRKDEPT in the Fashion Environment. 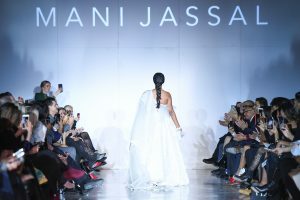 Open to the public, everyone was able to see his unique style and design in an innovative, static presentation. 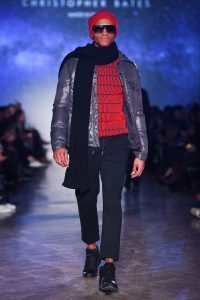 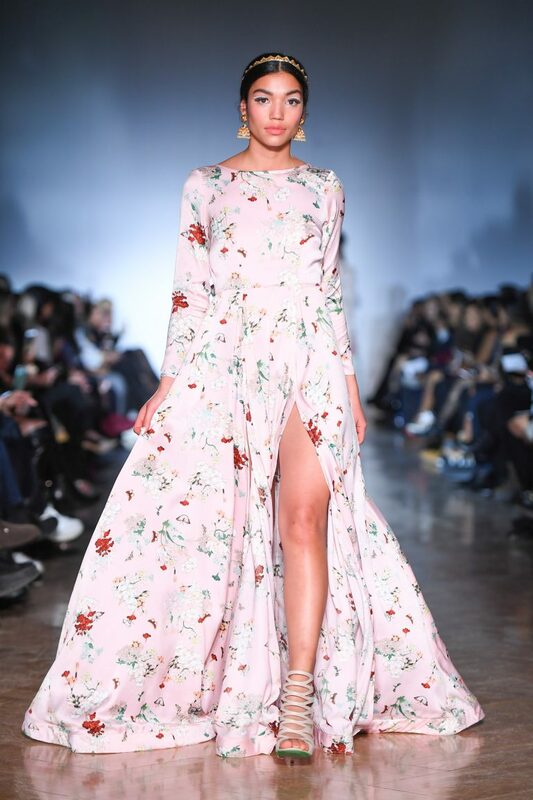 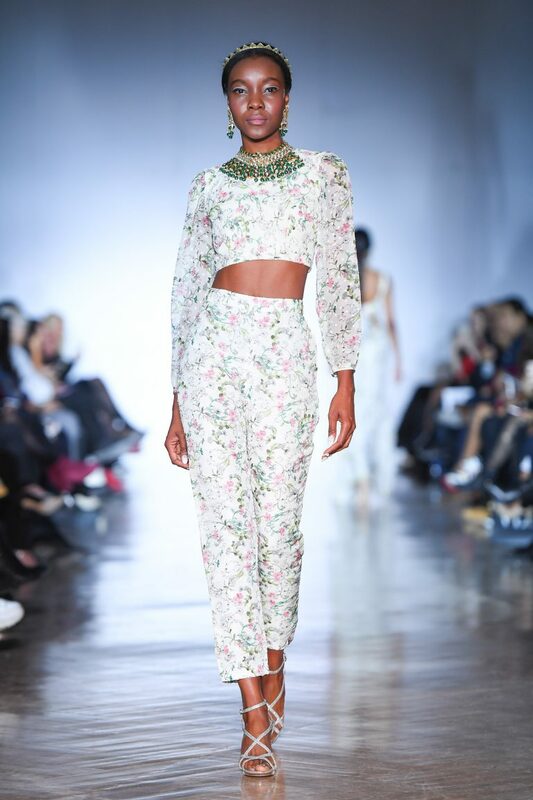 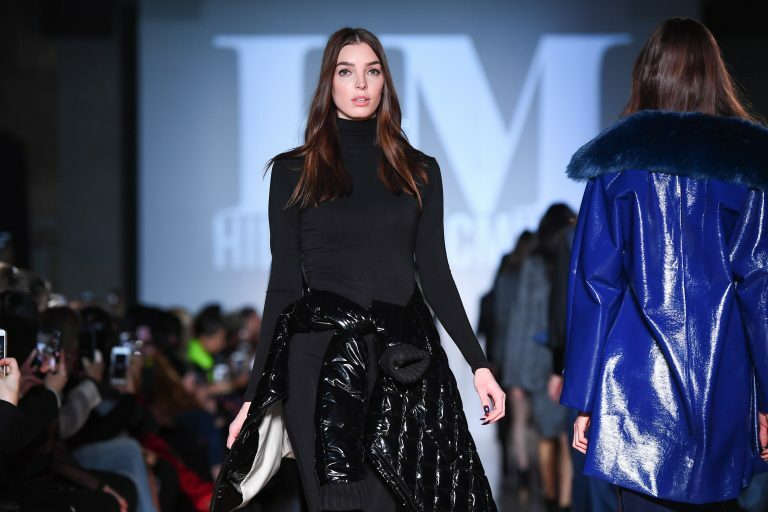 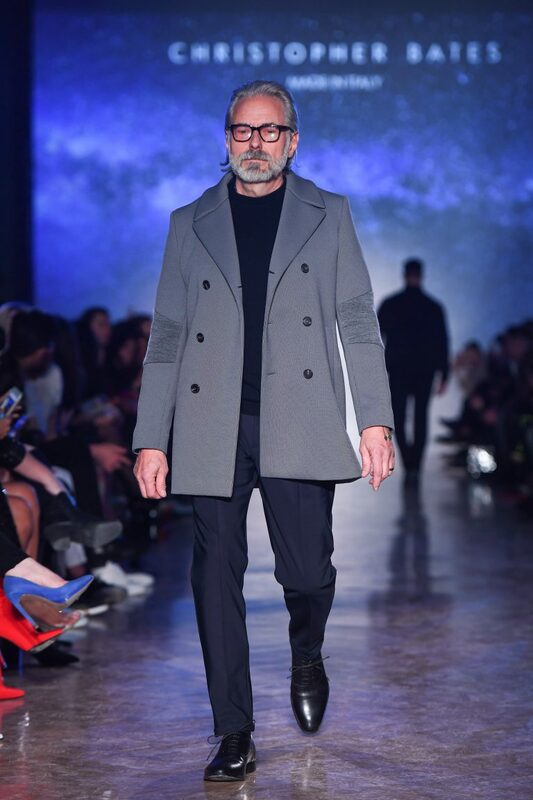 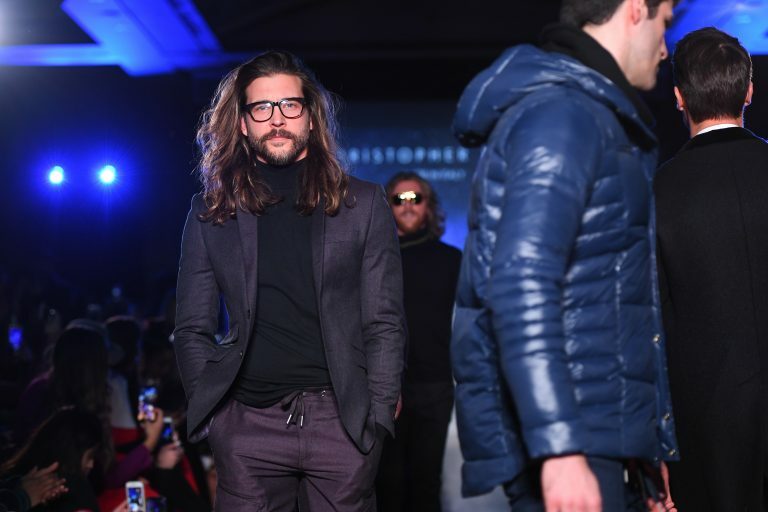 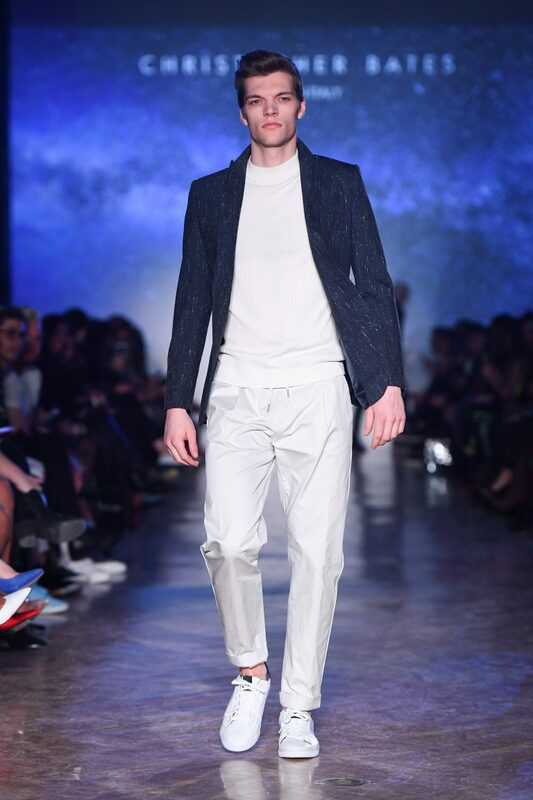 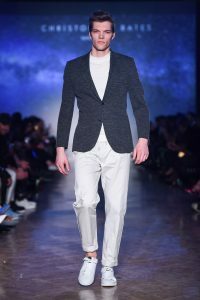 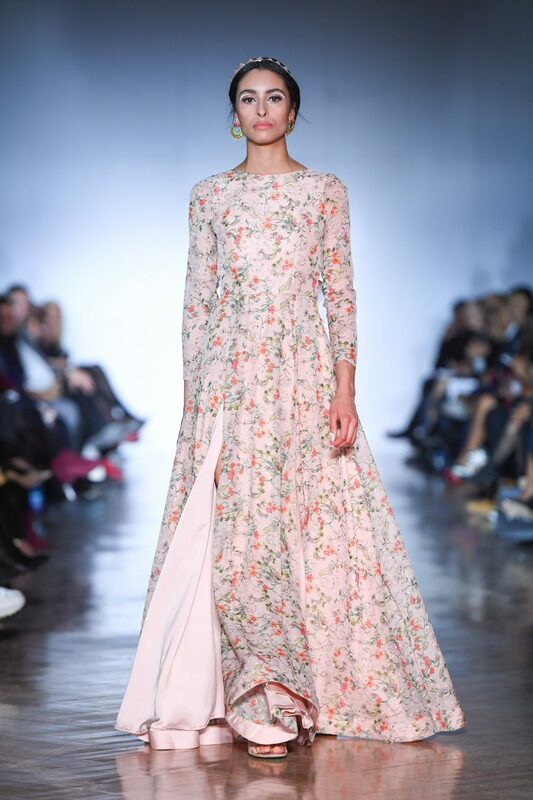 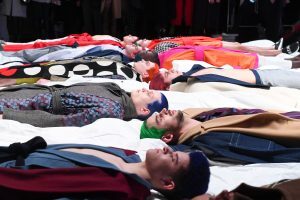 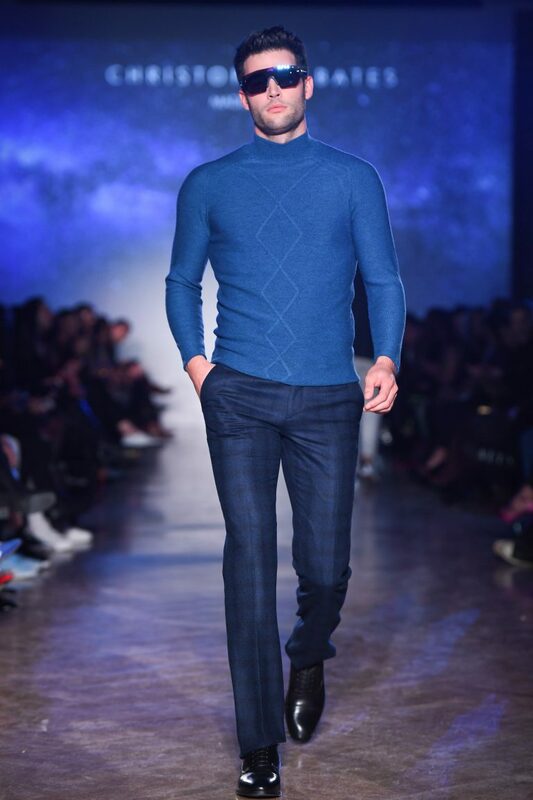 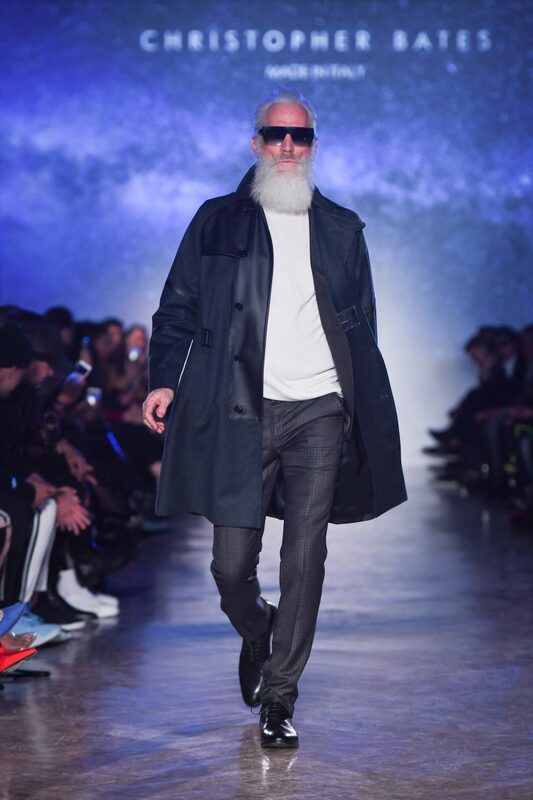 The Royal Ontario Museum was the last stop for the event; hosting powerhouse designers and fan favourites, Hilary MacMillan, Mani Jassal, NARCES andChristopher Bates, who sent their most dynamic collections yet down the runway to a packed runway room. 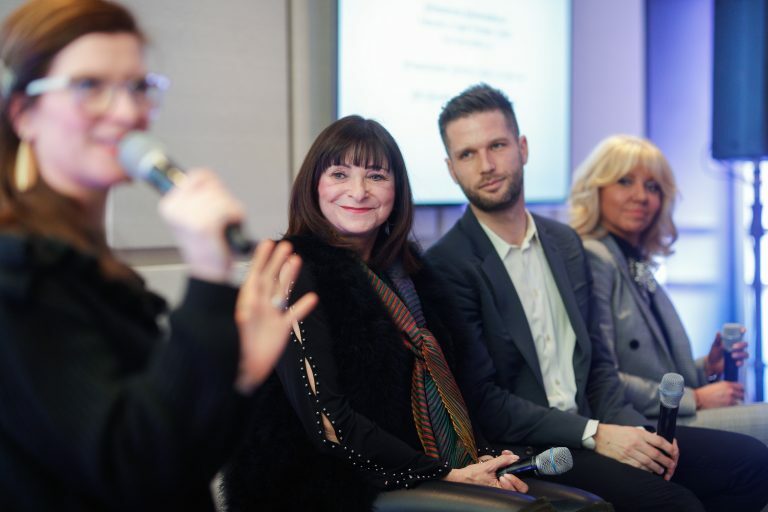 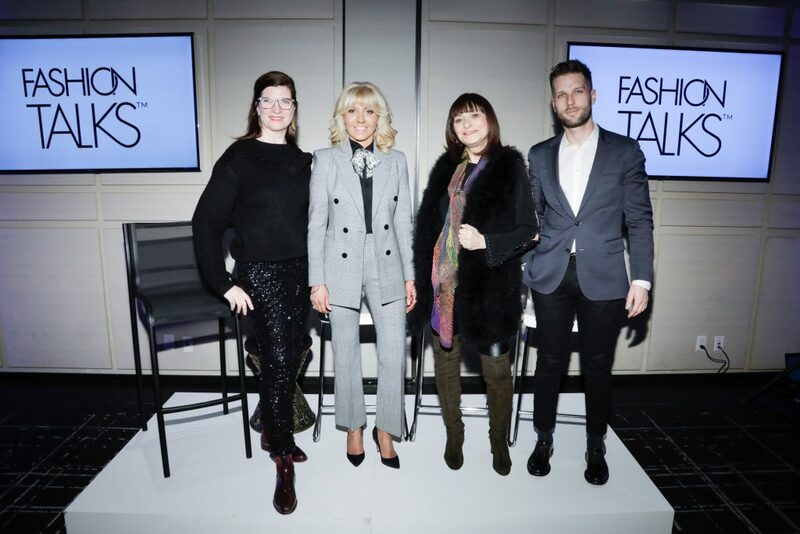 (L to R): Donna Bishop, Fotini Copeland, Jeanne Beker and Anthony Greenberg discuss how fashion affects neighbourhoods around the world. 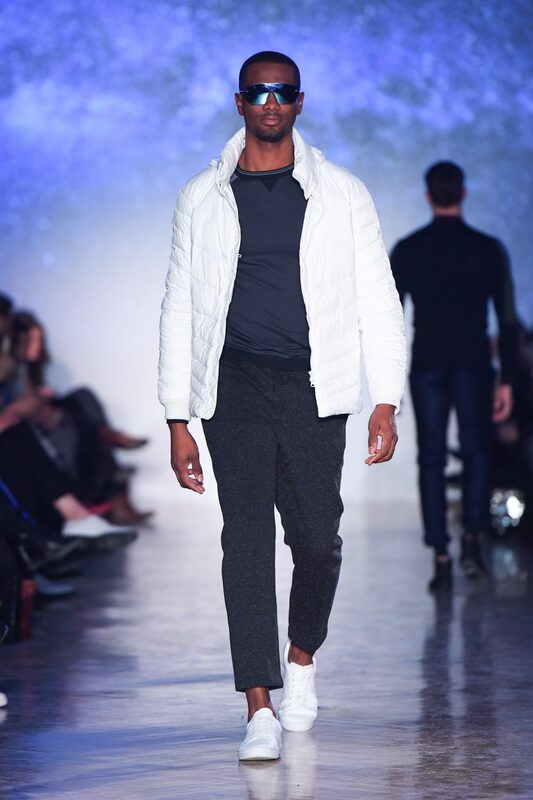 Today was the last day for the Toronto Fashion Week® x RE\SET™ Showroom in theFashion Environment (136 Yorkville Ave.). 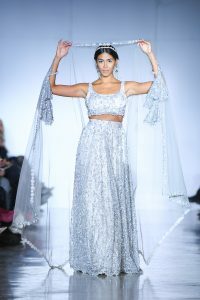 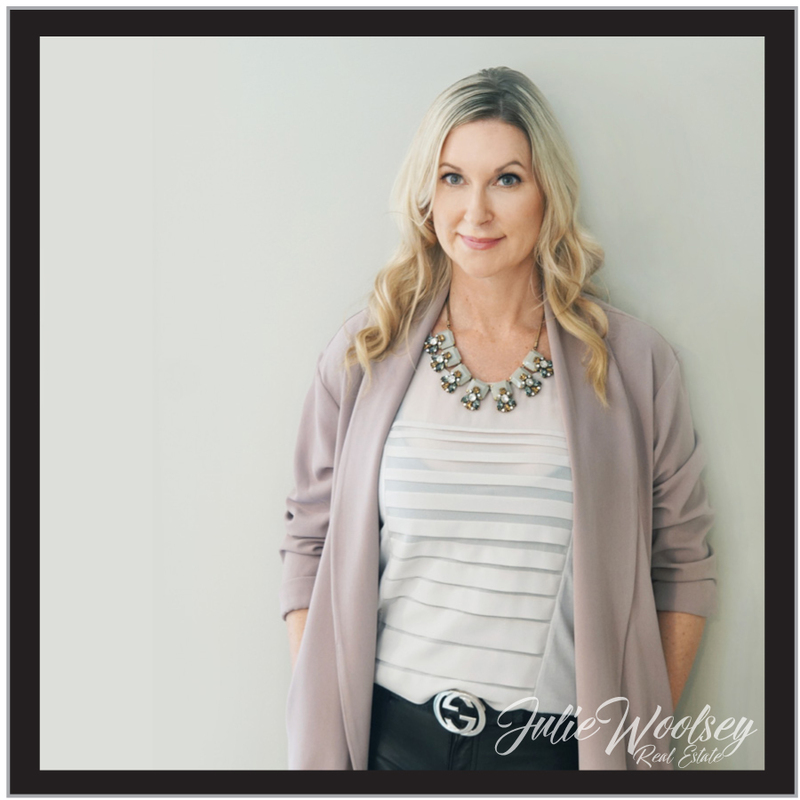 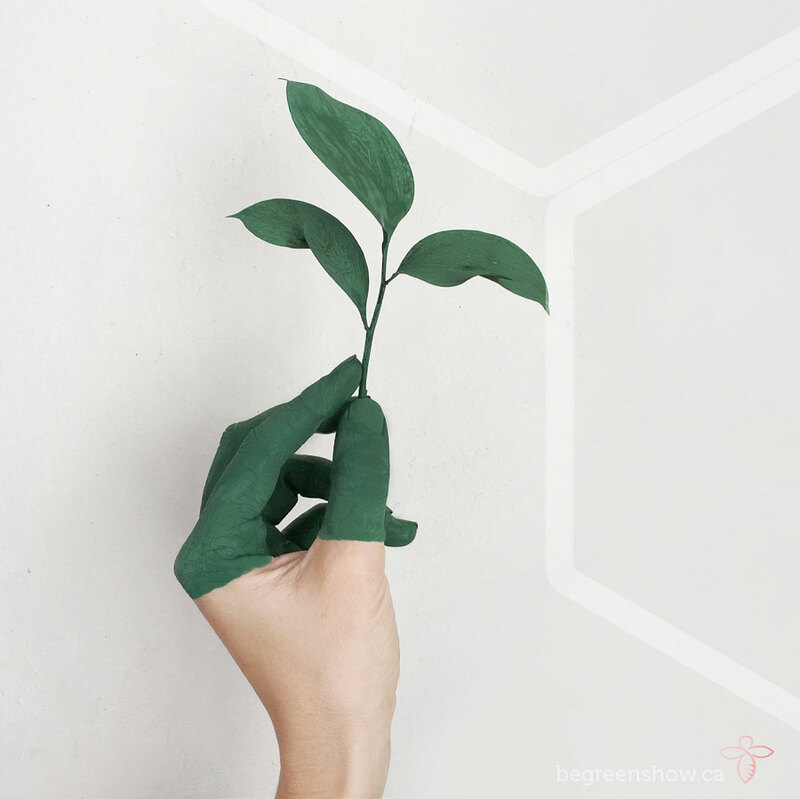 The public and event guests had their last chance to meet and shop directly from designers including ROCK ‘N KARMA, ZOFF & Alan Anderson, Zoran Dobric and more.